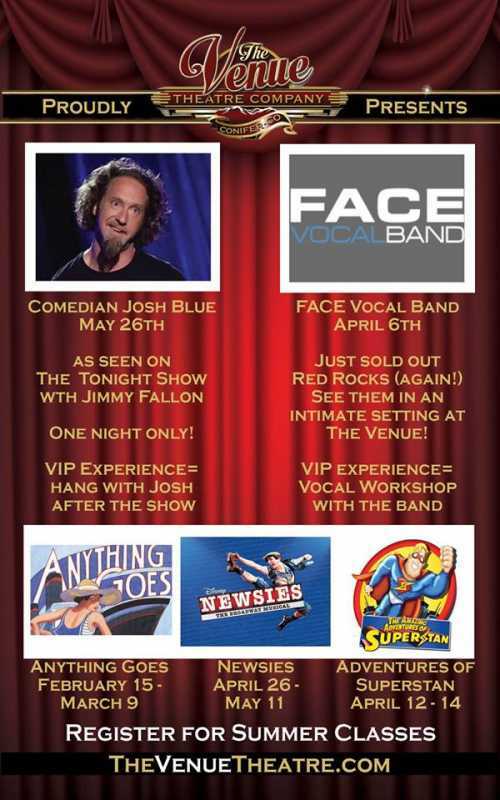 Announcing 2 Special Events: FACE Vocal Band and Comedian Josh Blue! 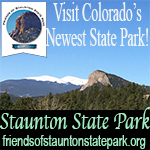 Tickets are on sale soon and THEY ARE GOING TO GO FAST! 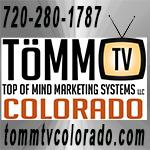 Comedian Josh Blue is hilarious, has been seen on Jimmy Fallon and around the country, and does adult - themed comedy. He will be here on May 26th and tickets go on sale February 28th! The Venue Theatre is a small, intimate setting and tickets are going to sell-out fast! Stayed tuned for our ticketing link! 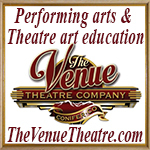 Replied by TheVenueTheatre on topic Announcing 2 Special Events: FACE Vocal Band and Comedian Josh Blue! 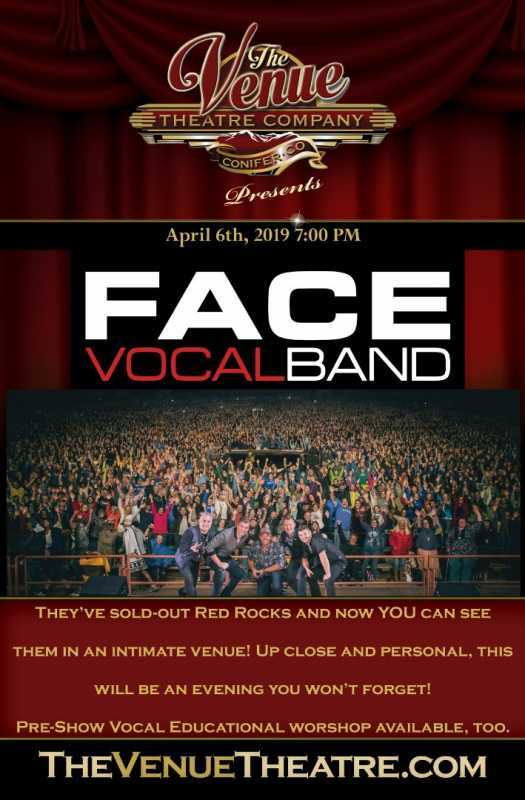 Only few tickets left to see FACE vocal band in an intimate venue this weekend! 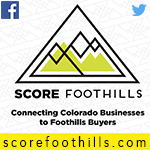 They sell out Red Rocks and you get to see them up close and personal - while supporting youth and the arts in our mountain community! Vocal workshop available prior to the show!